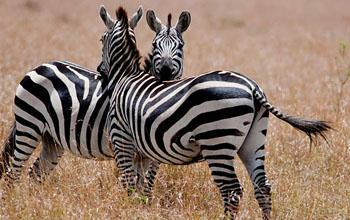 Are you Looking for the Best Africa Safari Deal? 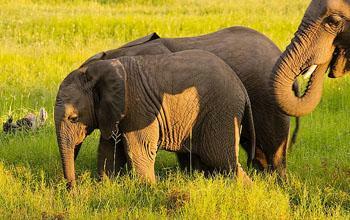 Africa is a vast and diverse continent with some of the most exciting wildlife and people groups on the planet. The natural scenery alone is astonishing. Combine this epic scenery with awe inspiring sunsets, some of planet Earth’s most elegant and powerful creatures (including lions, leopards, giraffe, and elephants), tantalising foods, spices, and world renowned coffee and you have a continent that holds romantic intrigue and mystery for all. 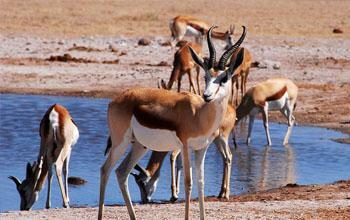 African safaris are a dream that far too few follow through on. Those who do indulge in the dream to visit and explore Africa often refer to it as life changing, inspiring, and unforgettable. As the twilight of 2011 falls upon us, holidays in the New Year are blinking on the radar calling many to live out a long-held dream or to return again to re-experience the wonder of Africa. LastMinute.com offers some great deals for those travellers who can’t make up their minds in advance, including family wildlife spectaculars in Kenya, Kilimanjaro treks, Tanzania and South African tours. Many of the available packages are inclusive of flight and accommodation and start from around £1799 depending on destination and type of tour. Virgin is offering, for 2012, a 10 day 7 night Tanzania safari holiday which has stops in the Middle East as well. Prices begin from £1895 per person. Go2Africa.com is also highly reputable for package safari tours and has many great package deals and advice for those considering safaris for the first time or who need a little extra information. The above tours include flights. 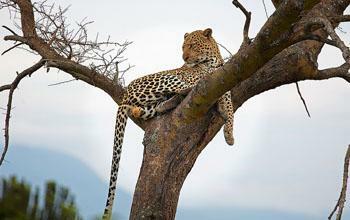 For Safaris that start once you’ve landed in Africa, AfricaGuide.com has a few great options to consider. Prices without flights will be considerably lower. Alternatively, Africa Sky offers some amazing deals and something a little bit different. For those looking for a custom and more personally planned holiday to Africa, the above options might not be your cup of tea. Africa Sky offer you customisable safaris and multicentre packages, which may be the perfect way to go for your ideal Safari holiday, ensuring you don’t miss a thing. Prices include flights and accommodation and range from £1499 depending on destination, hotel choice and package chosen. Operators are available daily to help you create your perfect Africa holiday either from scratch or from a selection of pre-arranged options. 4×4 safari tours of Tanzania’s national wildlife parks plus a tour of Zanzibar’s spice plantations and stays at some of this part of Africa’s most gorgeous and luxurious beach locations. Bespoke and customisable Kenya safari packages let you see one of the continent’s most beloved countries and famous park lands full of all the favourite creatures you expect to see in Africa including wildebeest, cheetahs, lions, elephants, and giraffe. A range of Botswana holidays include trips into the desert, wildlife tours, and the chance to encounter the Kalahari Bushmen for some truly unforgettable experiences. 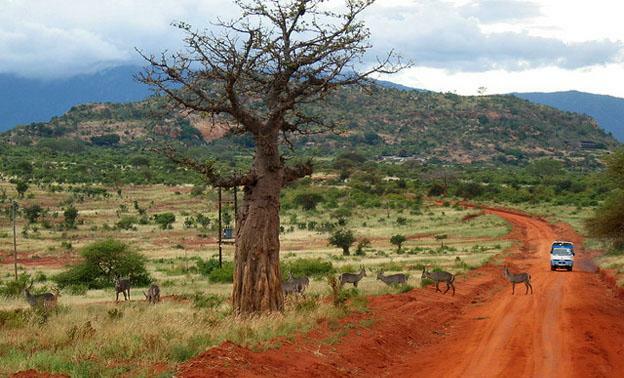 It’s important to consider your options when making the trip to Africa. Whether you consider yourself a veteran or a first timer, choosing the right holiday for you is paramount to ensuring the best experience for you and your loved ones. Whether you choose a custom or pre-packaged safari be sure you’ve done your research and then… get ready to experience something incredible. Guest post by Kevin Newey, a copywriter and travel enthusiast who highly recommends Africa safari holidays as the ideal adventure escape.